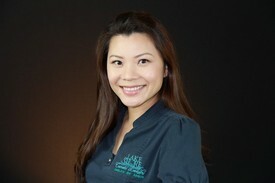 Meet our Team | Humble, TX | Mash Ameri, D.D.S. Tabby joined the Lakeshore staff in February 2018 after relocating from Alabama with her husband Chris. Together they have three daughters and four grand-dogs. With a strong background in human resource management, she has been in dentistry for more than 25 years. Linda graduated from the dental hygiene program at the University of Arkansas-Fort Smith in 2004 and has earned her Bachelors of Science in Dental Hygiene from Texas Woman's University in 2014. She holds the Standard Proficiency in Laser Certification for laser bacterial debridement. Her commitment in dentistry goes beyond private practice as Linda has volunteered for the Texas Dental Association Smiles Foundation and San Jose Clinic in Houston, where people in underserved communities have the opportunity to receive dental care. 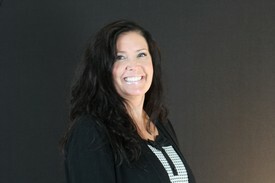 In her spare time she enjoys traveling and lives here in Atascocita with her family and dogs. 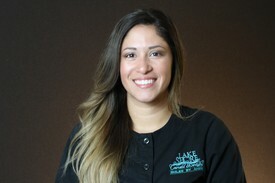 Ashley joined Lakeshore Cosmetic Dentistry in 2018, bringing her upbeat and positive personality. 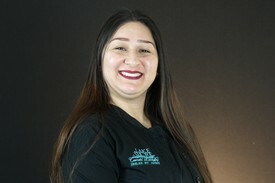 She also has years of experience as an orthodontic assistant, providing all of her patients with professional compassionate dental care. Ashley graduated with her Associates in Science while also earning her dental hygiene certificate at Costal Bend College. On her free time she loves to travel and enjoys spending time with her daughter, family and friends. Courtney graduated from the College of Healthcare Professions in 2013 and joined Lakeshore in 2016. She brings joy and enthusiasm to our office. Courtney is originally from Houston and now resides in Humble. She enjoys traveling and looks forward to becoming a dental hygienist. 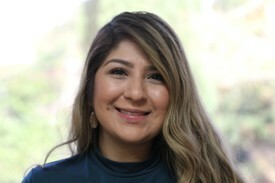 Rosaura graduated from Texas School of Business in 2008 and joined Lakeshore in 2018. She is born and raised in Houston Tx. She is married and has 4 beautiful children. She also enjoys spending time with family. 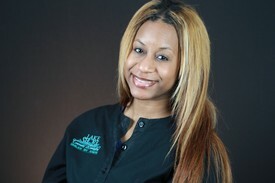 Jasmin will be one of the first smiling faces you will be greeted with when visiting our office. She is originally from Compton, California. In 2013 she graduated from Houston's College of Healthcare Professions. Jasmin joined Lakeshore in 2019. She enjoys spending time with her daughter and experiencing new adventures with friends and family. She loves getting to meet new people and looks forward to helping our patients.